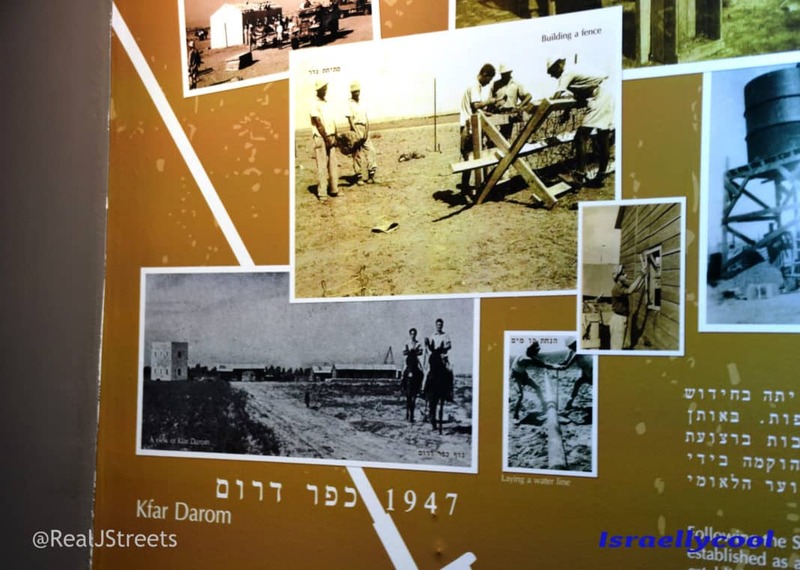 Those Jewish settlers of Kfar Darom were not the first Jews in Gaza. 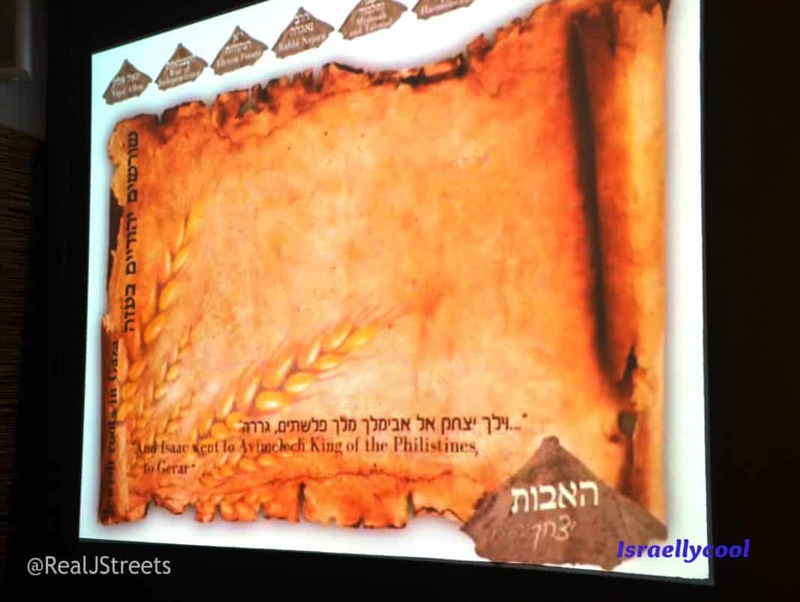 The Bible makes reference to the territory in its recitation of the history of the Jewish patriarchs. Through the centuries Jews retained their connection to the land by the sea. It is written that the Hasmonean Kings built a Jewish settlement to house trade caravans. 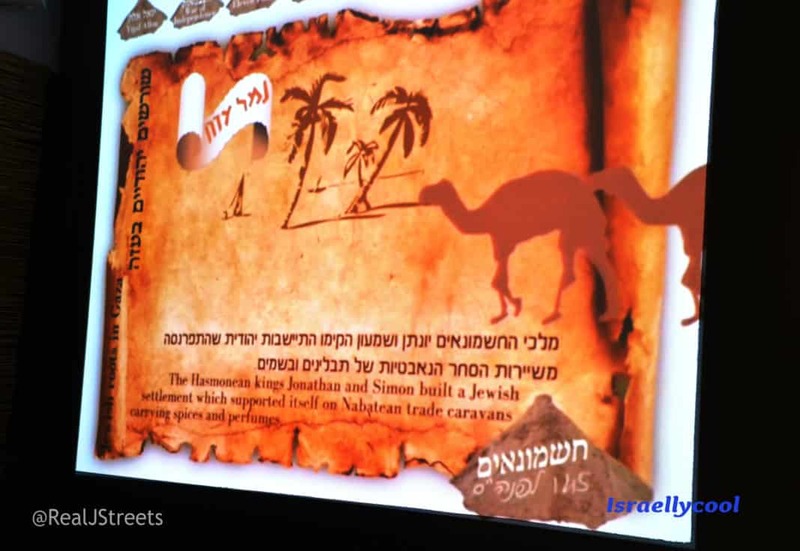 The Talmud and Mishna offer references to a Gaza synagogue. 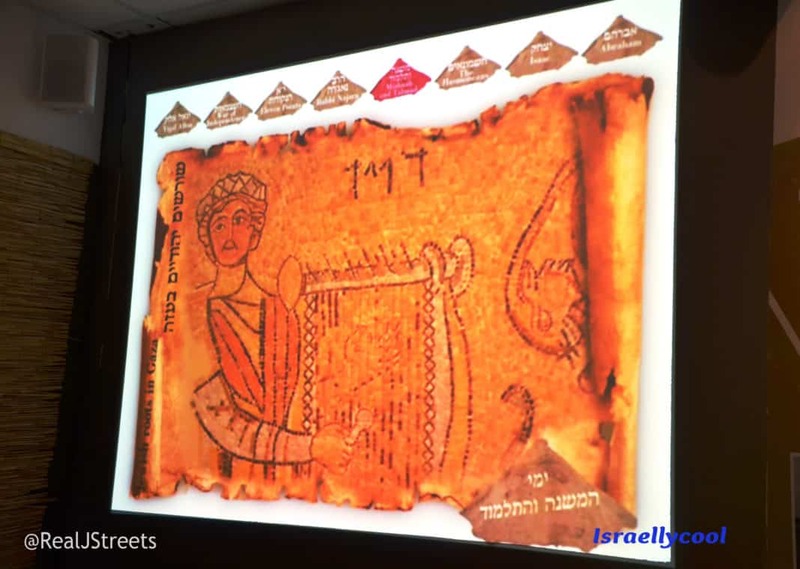 The ancient and priceless mosaic floor of that Gazan synagogue, however, was destroyed. Ariel Sharon was active in the Gaza Strip resettlement project. Then, a couple of decades after the fact, Sharon, in capacity of his role as Prime Minister of Israel, removed every last Jewish resident. There was a Jewish presence in the Gaza Strip until only ten years ago, but when the Jews left, Arabs lost their jobs and incomes. Hamas was elected as the ruling power. Thousands and thousands of rockets were fired on Israel. And still the world damns the Israeli occupation. Ryan Bellerose has written regarding the rights of the Jews to Israel as an indigenous people here on Israellycool. Yet, more and more people believe the rewriting of history coming from the Arab propaganda machine. 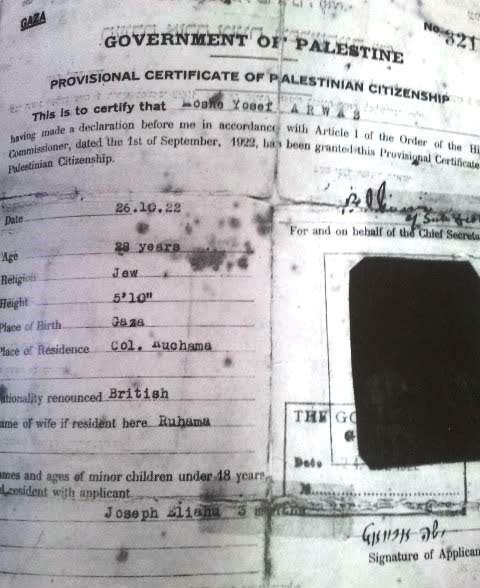 The Government of Palestine gave a provisional certificate of Palestinian citizenship to Yosef, on October 26, 1922. He was one of many Jews who were born in the late 19th century and lived in Gaza. 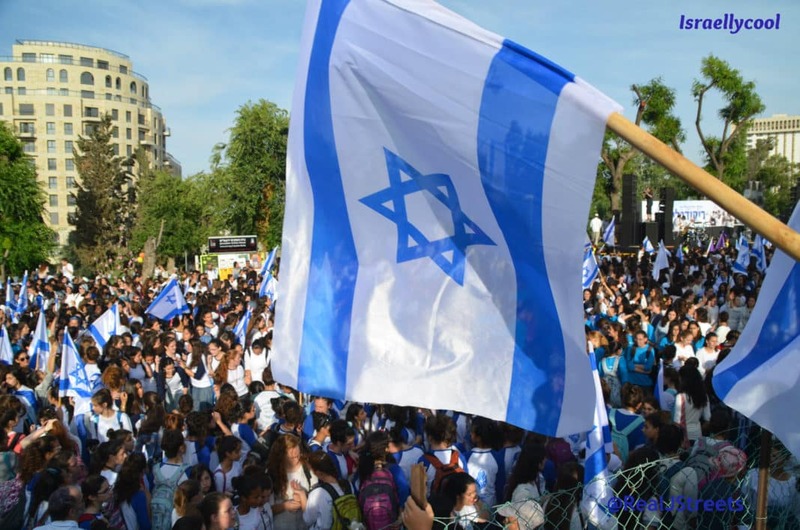 In trying to destroy evidence and distort facts of Jewish residency in Gaza, will they be successful in rewriting history? Updated: July, 22, 2015 with the addition of citizenship document photo.